Planning on tying the knot mid- February? Valentine’s Day is the perfect holiday to embrace your romantic side. 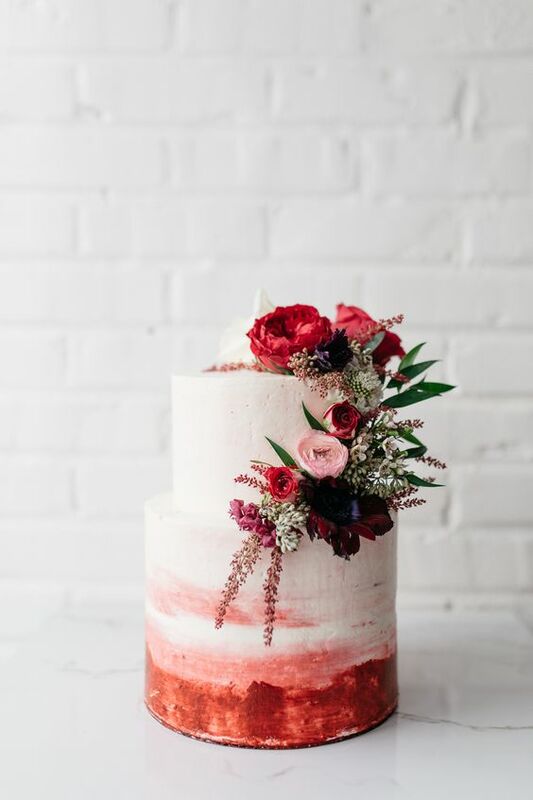 Whether you are modest with the Valentine’s theme decor by using red flowers as an accent or, go all out with a red velvet cake, heart-shaped décor, and Cupid’s bow and arrow on your stationery. Either way, it’s all about celebrating love, and there’s no wrong way to do that. We’ve curated some of the best Valentine’s Day themed weddings for inspiration! At SVCC we aim to help you create your dream wedding in any way that we can, to learn more about the services and spaces that we offer, call us at (905)-847-6477 or contact us and our staff will be happy to answer any questions you may have.